Microsoft Excel is an essential tool in today’s business environment. Just about every business large or small makes use of this market leading spreadsheet package which can generate spreadsheets from any number of data sources. Using calculations and formulas, users can manage data easily including budgets, financial data, statistical data, reports, charts, graphs, and small lists. On this course you will be introduced to many of the topics required for today’s fast paced commercial environment. 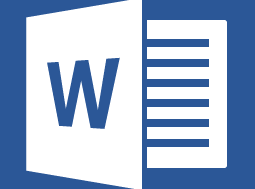 Microsoft Excel is an essential tool in today’s business environment. Just about every business large or small makes use of this market leading spreadsheet package which can generate spreadsheets from any number of data sources. Using calculations and formulas, formatting and built in presentation tools users can manage data easily. On the intermediate course delegates gain a deeper understanding of formulas and functions – coupled with the unique presentation features available in more recent versions of Excel including 2010 and 2013. 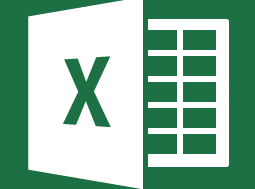 The Excel Advanced course looks at some of the more advanced features of MS Excel. There is a section on complex formulas which can be customised depending on the requirements of the delegates on the day. There is a major focus on pivot tables and also Power Pivot which is an add on in the MS Excel 2010 and 2013 versions which allows for combining files into one linked pivot. Also explored are the new features of 2013 including the data model and more graphical tools such as slicers. On completion of this course, participants will be able to do the following: Please click on the button below to show the course content. This half day course takes an in-depth and intensive look at the world of Excel pivot tables. The course covers building complex pivot tables, using some of the built in calculation options in the reports, formatting, adding calculated fields and groups to the pivot table. We look at using pivot charts, slicers, timelines, linking slicers to different pivot reports, creating the dashboard effect, modifying slicers, their properties, features and appearance. In the 2013 version we look at using the data model to link different tables of data in the same spreadsheet into the same pivot. We also cover the COUNT DISTINCT feature. Also we look at the Power Pivot add in in 2010 and 2013 versions and we explore linking different files together. On completion of this course, participants will be able to do the following: Please click on the button below to expand the course content. The Excel Dashboards 1 day course is an introduction to building sophisticated interactive dashboards which allow users of the reports a high level of interactivity with the data – allowing them the facility of choosing different types of reports and combinations of reports. The course looks at a number of methods including a formula driven dashboard which makes use of drop downs to recalculate and regenerate charts. Also covered is a slicer method of dashboard generation and using charting tools to create KPI dials. On completion of this course, participants will be able to do the following: Please click on the button below to show and download the course outline. The purpose of this 1 day course is to introduce participants to excel macros. The course identifies a covers a few key areas where macros can be extremely beneficial in business reporting and processing. No macro course can be complete without an introduction to visual basic programming also and delegates will discover how simple macros can be huge time savers in the routine aspects of the daily processes. 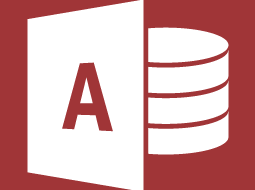 The Microsoft Access introductory 1 day course is designed to give delegates a thorough grounding in the fundamentals of using this powerful relational database application. Topics include a review of menu options, database security, planning and creating a database, designing tables and choosing appropriate data types. Also covered is an introduction to creating and using forms, queries and reports. The Intermediate Access course covers features of this relational database package including setting relationships between tables. Using the correct data types, indexing, adding captions to fields, validation and input masks, building advanced queries using Access command functions including IIF, aggregate queries, make table queries and also takes a look at form and report building. On completion of this course, participants will be able to do the following: Please click on the button below to show and download the course content. 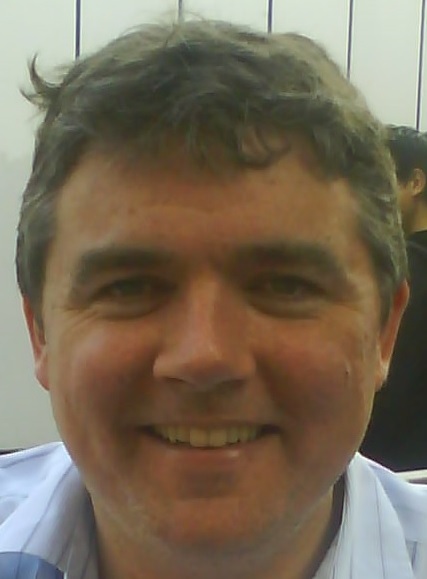 My name is Hugh McGovern. I am a free-lance trainer. 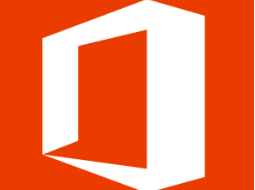 I have worked with large agencies and also as an employee using MS office products to their advanced potential. I can come to your workplace and train your staff on MS Office all levels 2007, 2010, 2013 and now also 2016 as well. I have a wealth of experience and knowledge. I would be happy to call you back and discuss how I might be of help. Also you can use the drop down above to view different course options. This is not a rigid guide and all training can be customised as required. Feel free to browse my site by clicking here to go to my homepage. Alternatively you get in touch via our Contact Form. Don't forget you can download details by clicking on the pdf button. Outside Dublin mileage and other expenses may apply. Class sizes of up to 12 people. Note: Free consultation only available in Dublin area. Note: Free assessment only available in Dublin area.